OK, so this small Greek company comes up with a USB regenerator gadget targeted towards audiophiles. They claim that it improves audio dramatically. It uncovers lost detail, enhances dynamics, etc. We’ve heard all that hi-end mumbo-jumbo before, right? It was accompanied by its designer, Vasilis of Ideon Audio. Mind you, this is the same Vasilis that is behind the Mamboberry DACs. I’ve known Vasilis for the better part of 10 years now. We have exchanged some pretty sharp remarks over the years, in regards to our shared hobby, but this time I must admit that he’s really on to something. 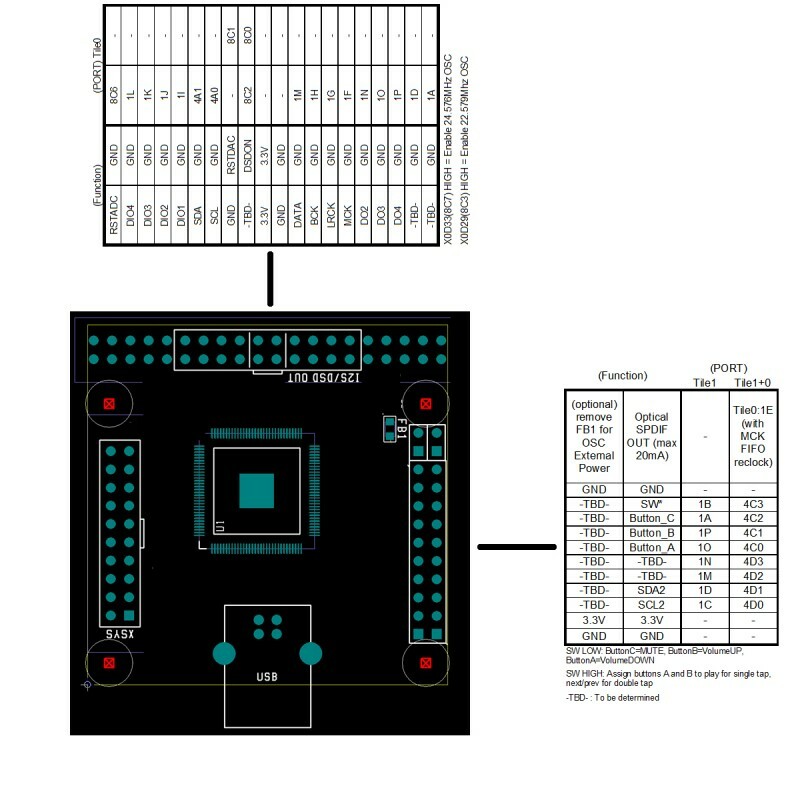 The 3R contains a TI chip with a low jitter clock and a bunch of LDOs. It is powered by an SMPS wall-wart (rumor has it that it works even better powered by a linear power supply). What happens is that the 3R is detected by the PC as a USB device which essentially passes-through the DAC that it is connected to. 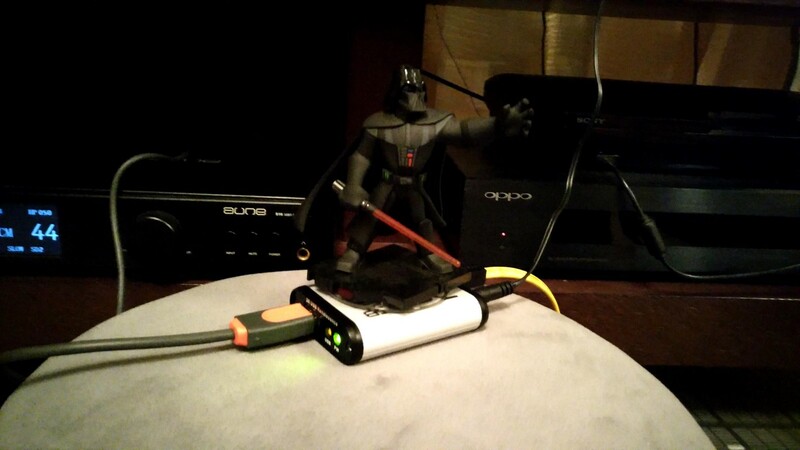 It works like a USB hub – it’s an active device but it needs no drivers. 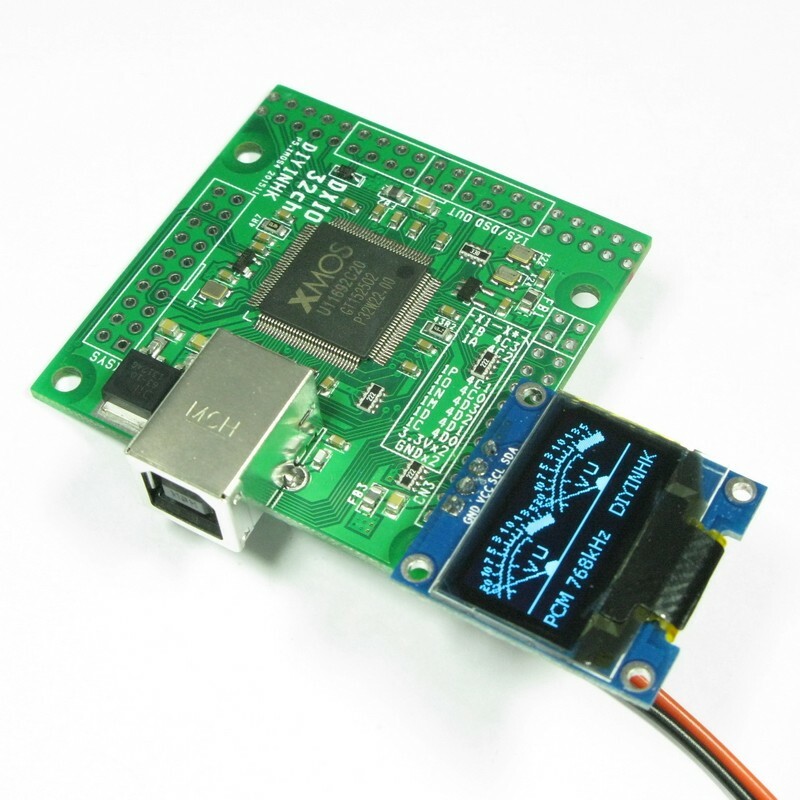 It works its magic by regenerating the USB signal using its own low jitter clock and low noise LDO regulators. 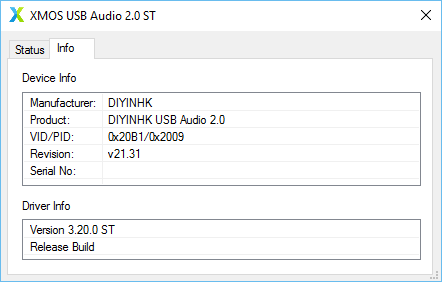 The end result is that the DAC manages to literally extract more detail from the music stream, be it from a PC or a Mac based transfort. It doesn’t matter what your DAC is – it will make a positive difference. 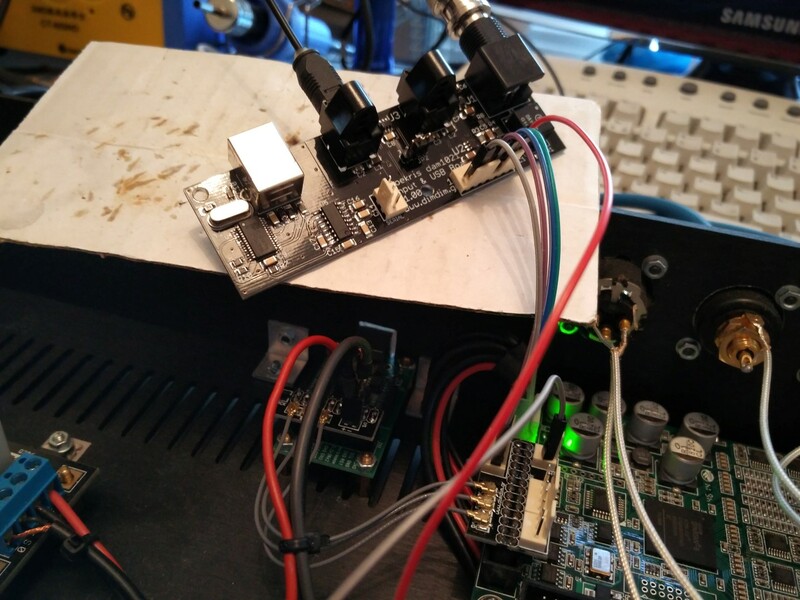 We tested it with a Buffalo III dac (Amanero as receiver with no isolation) and with an Aune S16 (XMOS receiver, isolation, and FPGA doing FIFO and reclocking). In all cases, introducing the 3R into the chain made for better bass definition, more resolution, and better sound stage. This is some upsetting stuff. This made me feel the same way I felt a few weeks back when I was auditioning Salas’ system and I could hear audible differences when we changed Foobar’s buffer length from 400ms to 1000ms. This shouldn’t happen, but it does. I don’t know.. Perhaps this is a sign that I should switch to another hobby. 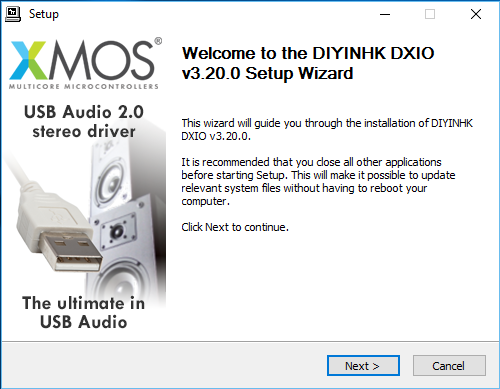 If you have a half-decent USB dac and you’re serious about audio reproduction (a.k.a. you’ve already invested in a good sound system) you should get one. Not Darth Vader, the 3R. 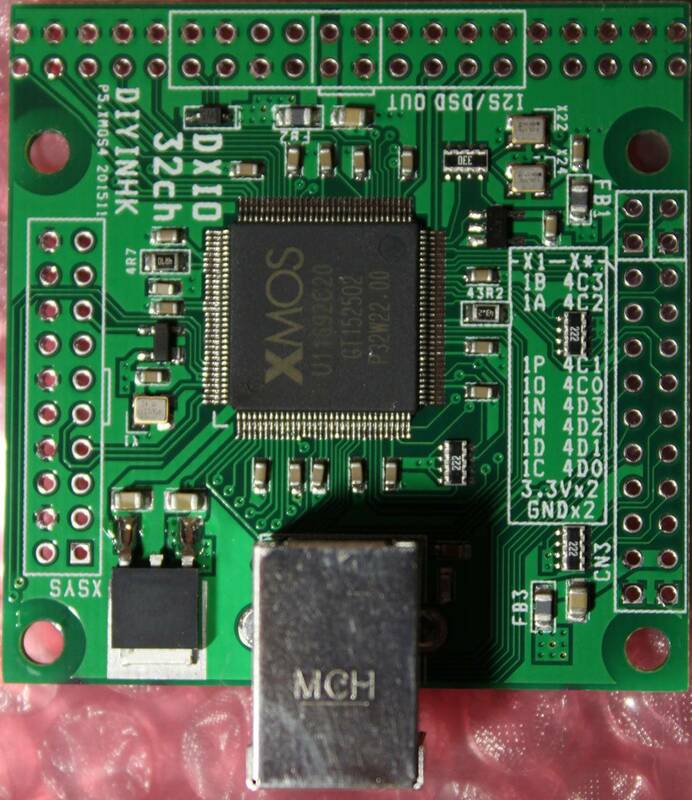 About a month ago DIYINHK released a USB to I2S interface board based on the brand new and all-powerful XMOS xCORE-200 chip. The specific chip used by DIYINHK is the middle-of-the-line XU216-512 which corresponds to some pretty serious horsepower: 16 logical cores for a total of 2000 MIPS, 512KB SRAM, 2MB FLASH. So, what can we do with all this horsepower you say? It’s simple. Tons of channels of high-resolution audio. Plus I2S inputs, besides the usual outputs. Plus DSD1024. 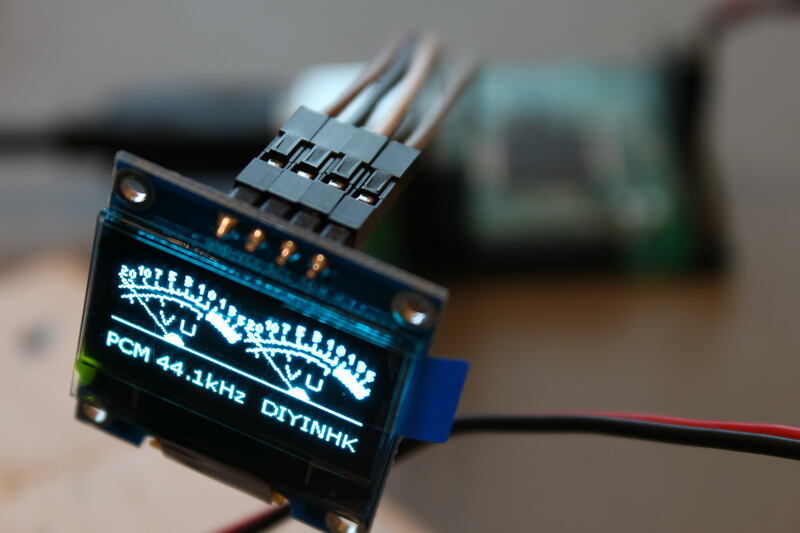 Plus use a cool OLED display as a VU meter. A maximum 32 channels can be supported with the right firmware (not provided by DIYINHK). The board (a 4-layer design, btw) comes with three high quality NDK NZ2520SD Ultra low phase noise oscillators. There is provision for powering two of the oscillators externally, by removing a ferrite bead and applying power through one of the headers. The board is not USB powered. 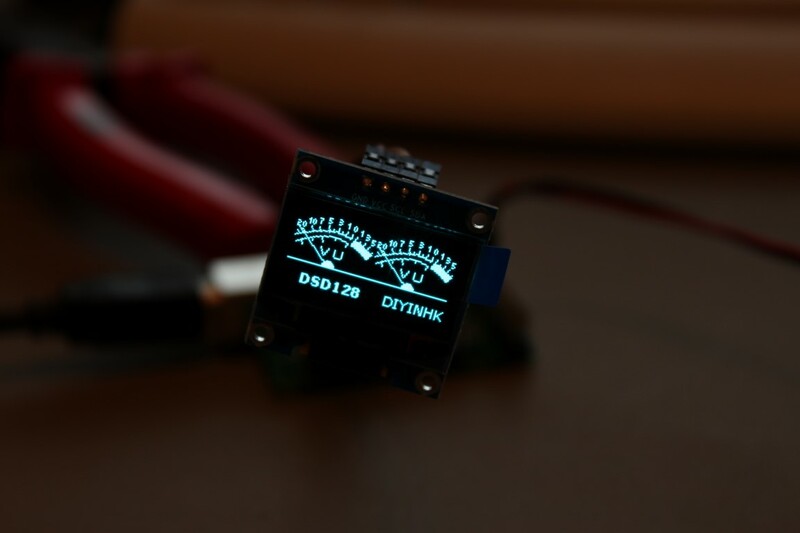 It needs a relatively beefy 3.3V power supply, capable of providing a maximum of 800mA (even though a typical power consumption is in the neighborhood of 570mA). Beware, a weak power supply or an inadequate connector will cause to board to not power up. It comes with a fully featured Thesycon driver for Windows. Linux & Mac OS don’t need a driver. 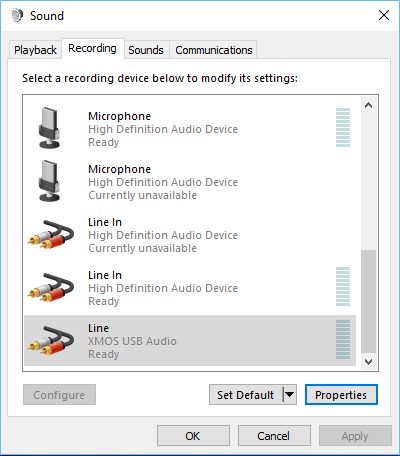 An interesting detail is that the Windows 10 driver that is available only supports stereo operation and no multichannel (v2.26). If you want multichannel you’ll have to go back to Windows 7 (v1.67) (or perhaps Linux or Mac OS, it isn’t clear..). 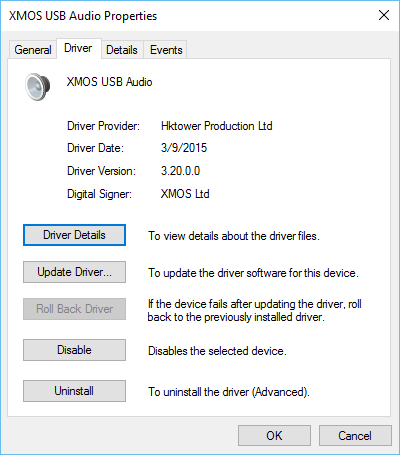 DIYINHK’s site says that the latest available driver is v2.26, but I did not find such a driver in their downloads section, so I emailed them about it. They sent me a link for an even newer driver, v3.20. Now, if these pinouts look somewhat cryptic to you, you are not alone. I will try to clarify things a bit. I have marked in red the power supply input. 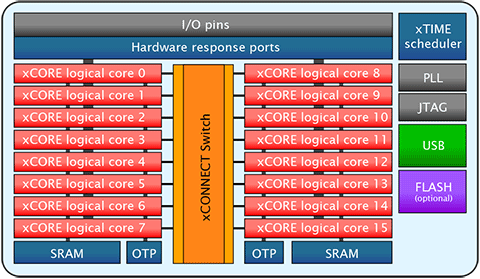 It is a good idea to use all of the pins for making the connections, since ~800mA is nothing to sneeze at. The pins in green are the I2S outputs. For 2 channel operation you will need to connect the DATA, BCK & LRCK pins. The rest of the output channels should be available at pins DO2, DO3 and DO4. I say “should” because I haven’t tested them. I should repeat that multichannel operation with the provided driver is only possible at the moment with Windows 7 (and possibly Linux & Mac OS). The pins in yellow are the I2S DATA inputs. For 2 channel operation you will need to connect the DIO1, BCK & LRCK pins. The rest of the input channels should be pins DIO2, DIO3 and DIO4. 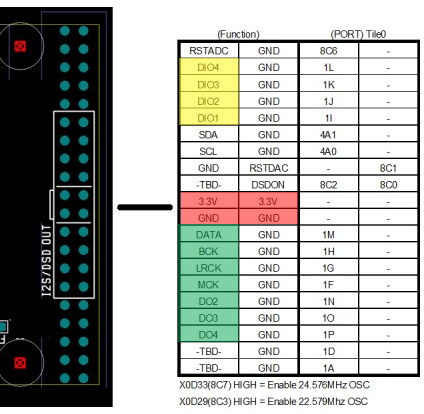 The same multichannel restrictions I mentioned above apply to the I2S inputs. 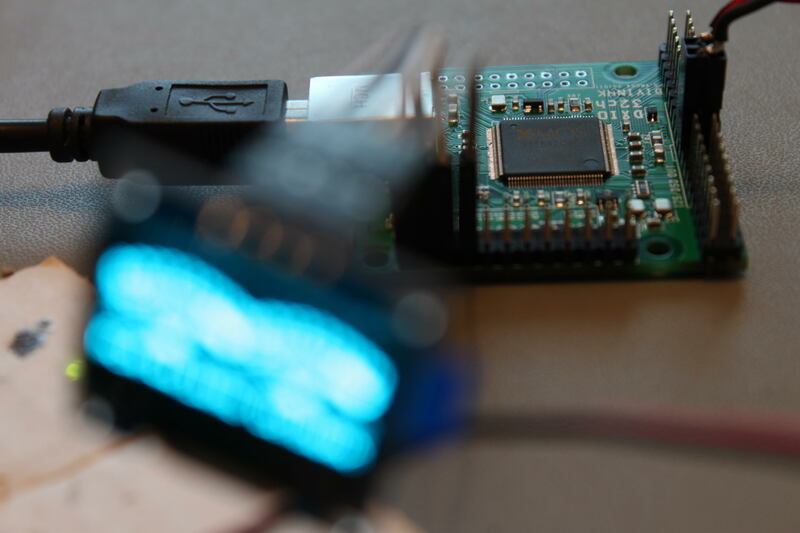 The left header is the XSYS connector for uploading firmware to the XMOS. Next up: connecting it to my PCM4222 EVM ADC board. 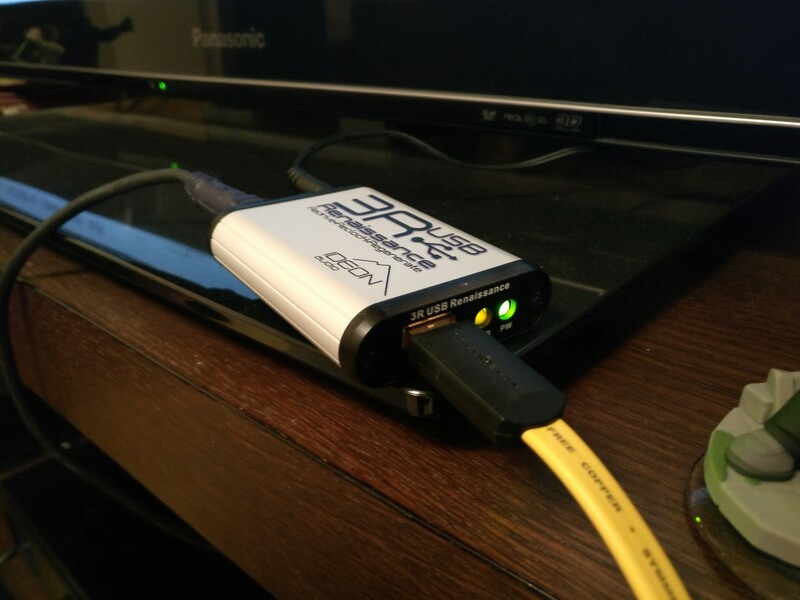 It has a coax input, two Toslink, and it includes a USB-to-serial adapter so as to facilitate easy update of the DAM’s firmware. It also has an on-board low noise LDO for the Toslink modules and their switch, plus one more LDO for supplying the 1.2V necessary for the coax port.